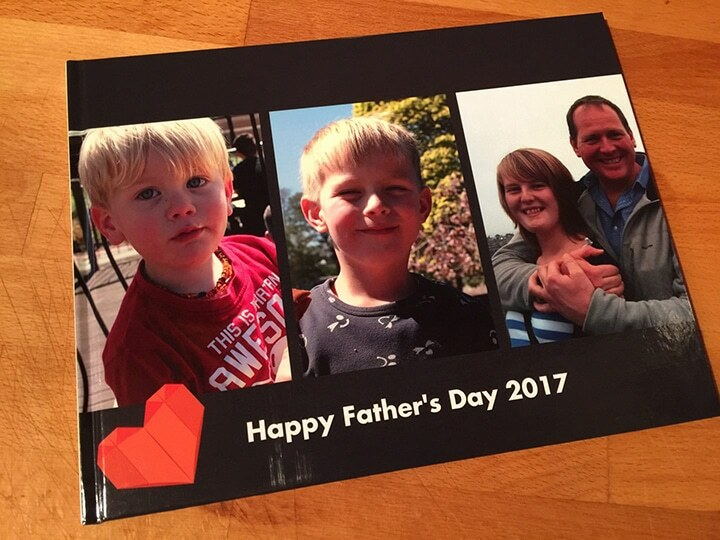 Father’s Day 2017 is fast approaching! 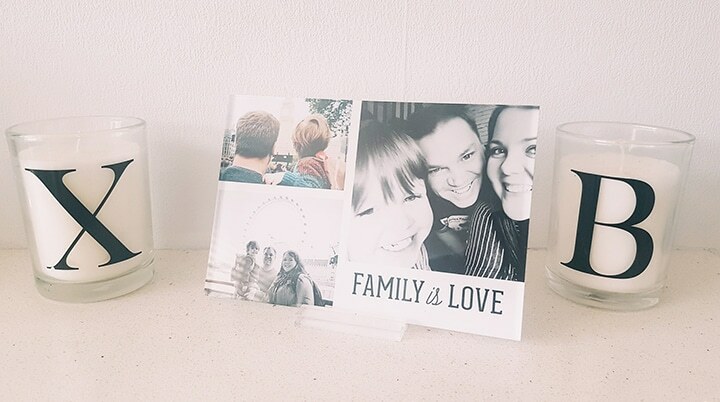 To help inspire you, we’ve teamed up with some wonderful Mummy bloggers. 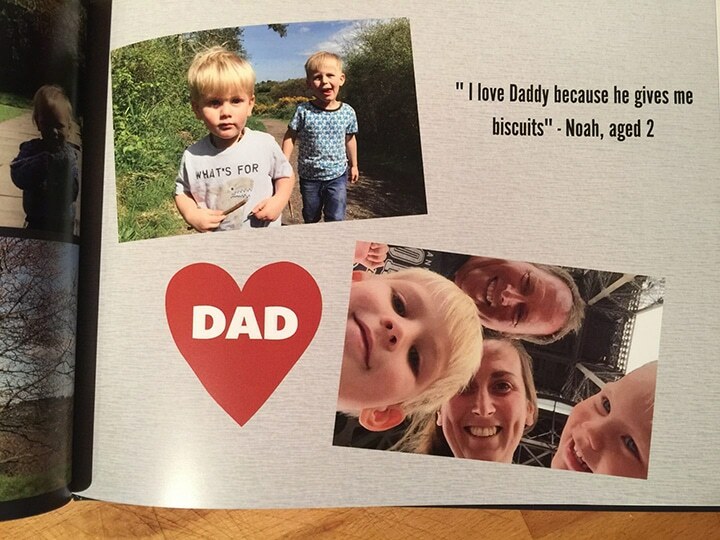 Here are some of our favourite ideas for personalised Father’s Day gifts. Create your own Photo Panel. 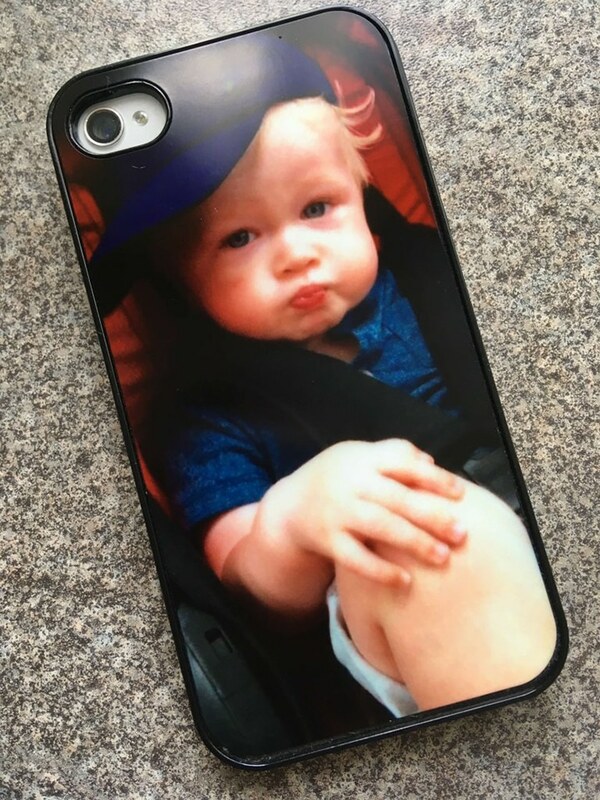 Create your own Personalised Phone Case . 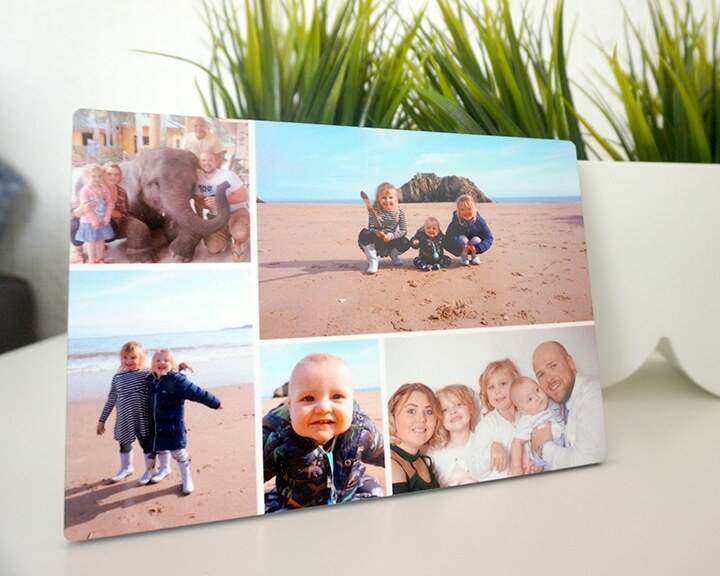 Create your own Acrylic Print. 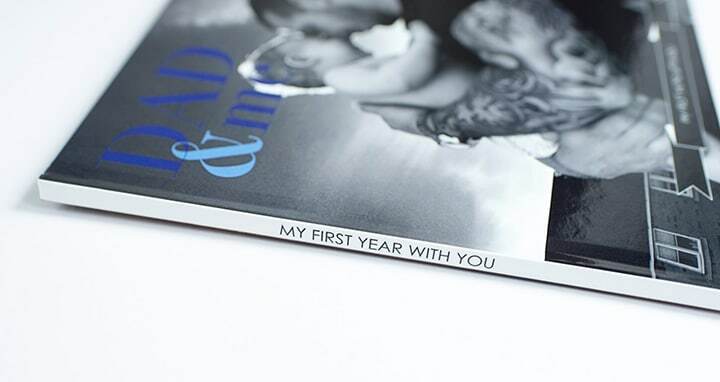 Find more ideas and today’s deals on our full Father’s Day Gift Guide! 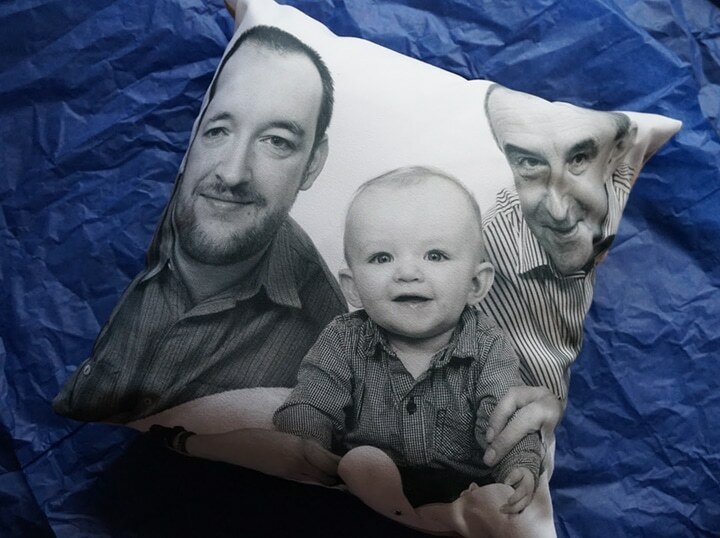 Tagged as father's day, Personalised Father's Day Gifts, personalised gift ideas.